(21st Hapilos Digital) - Andre Sutherland has earned the rights to be introduced with the proper accolades, international billboard chart topping artist "Popcaan" has made his mark in dancehall history. The artist came a long way since his days as one of Vybz Kartel "Portmore Empire" member. He stands on his own name and has become one of the most sought after artist for stage shows around the world. 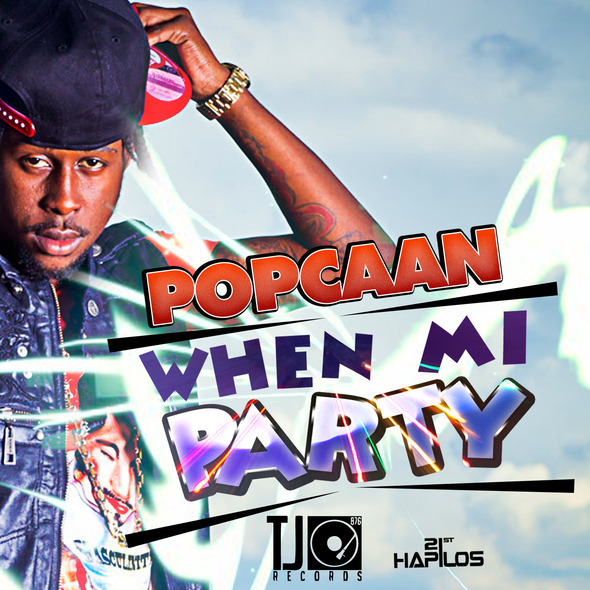 Digital giants 21st Hapilos proudly announce the release of Popcaan much anticipated EP "When Mi Party" now available on itunes. The album consists of 7 tracks, Popcaan Says, When Mi Party, Party Shot (Ravin pt 2), Party Shot (Ravin pt 2 Remix By Diplo, Major Lazer), Clean, Caan Believe and No Yes Man, who have each and on their own garnered millions of views on youtube via official and viral videos. The EP was entirely produced by international billboard chart topping producer TJ Records. The songs featured have topped charts botch locally and Internationally and are some of the most requested songs on radio and party scene. It has been a busy year thus far for Popcaan who has been touring non stop and was grateful to receive various awards. 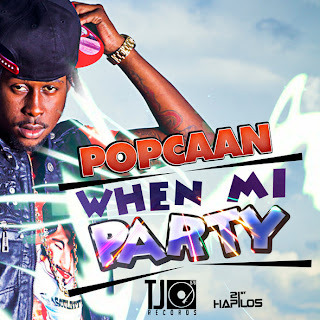 This EP in many ways showcases his hard work and dedication to his craft, and with the support of his fans and worldwide dancehall music lovers will make "When Mi Party" EP a huge success . Johnny Wonder Executive vice president for 21st Hapilos Distribution. states "The album is featured on itunes front page, dancehall and reggae are becoming more and more recognize in this digital medium, and if we can get the support for good music such as this EP then there is no limits"